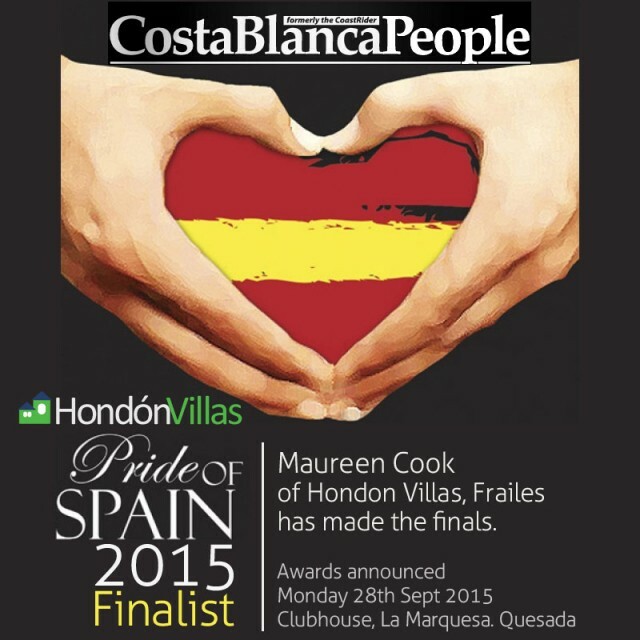 Thank you to our clients for nominating Maureen and Hondon Villas for the “Business of the Year” award in the annual Costa Blanca “Pride of Spain” awards. Which is sponsored and run by the excellent Expat’ newspaper “Costa Blanca People” (formerly The CoastRider). We are honoured to be part of this. A few years a go Hondon Villas help sponsor this eventthat celebrates people, community groups, organisations or businesses that go above and beyond for others. The ceremony and winners are announced on 28th Sept’ at The Clubhouse, la Marquesa, Quesada . Tickets are available at just €12 to include hot/cold tapas and I think there is some entertainment too. Please some along and support the local people who make a difference, a great newspaper and promote community services. And thank you for your lovely comments and support on our the Hondon Villas Facebook Page. Andrea Campbell-Jackson says: My Mom and Dad, Ann and Dave, who are arriving at their new home in Hondon tonight had nothing but wonderful things to say about you (Maureen) and the fabulous service you and your company Hondon Villas have provided. Thank you so much for looking after them both in their big move to Spain. You really put my Mom’s mind at ease knowing she had you to help and guide them. I look forward to visiting soon and maybe I’ll see you in the village. Well done on making it to the finals. 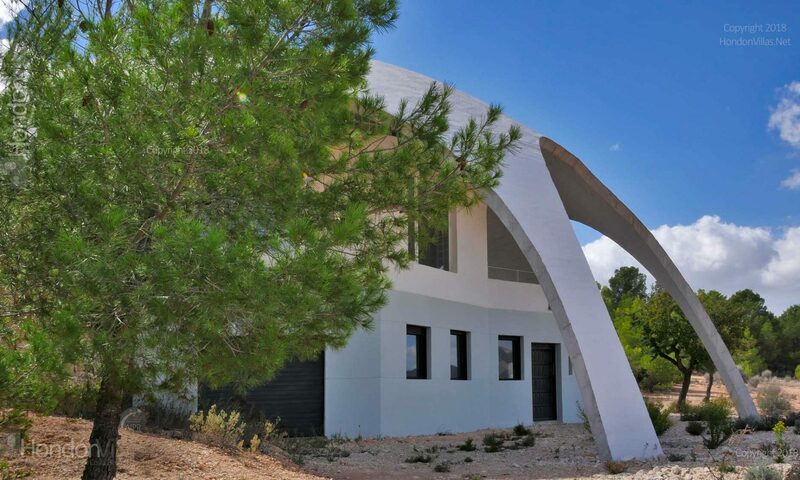 » More information at Costa Blanca People website (formerly CoastRider). 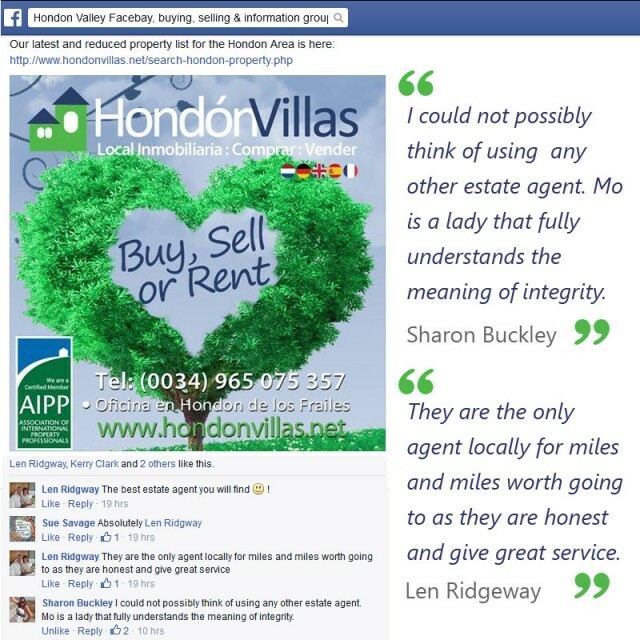 » www.facebook.com/hondonvillas – Hi all, Please rate this Facebook page using the “five stars” (usually on the left of the page) – Thank you, have a great weekend. It was an absolute privilege to be a sponsor, helper and patron for the “Stars of the Costas” charity concert on Sunday May 4th in Hondon de los Frailes. We all had a great time, lots of money raised for Cancer Support and the bands & karaoke were all great! The “Sonny n Cher” tribute was of course the best !!! I wonder who they were really? Well done to the organisers, crew and El Fogon for a FANTASTIC DAY!! Can’t wait for another one. 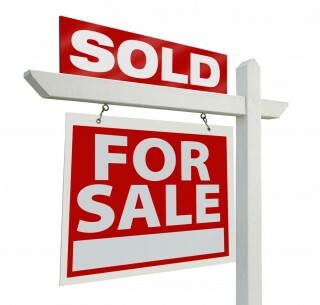 As you know we post our latest properties and local news on social media such as Facebook, Google+ and Twitter. And our 100’s of clients are generally a loyal and nice bunch who often comment nice things, stop us in the street for a chat or coffee at the local bars. Which is all, well … VERY NICE !! Yesterday, two more comments we noted that make us proud and confirms are attitude to customer service. Thank you all for your feedback and friendship. Conti has seen the volume of overseas mortgage enquiries increase by 41 per cent over the first three months of this year, and said: “Bargain prices and the opportunity to negotiate these down even further with some very motivated sellers mean that it’s most certainly a buyer’s market. KYERO SAYS: Historically low rates are enabling extremely cheap mortgages to be offered by lenders. Flexible term interest rates are currently being advertised at less than 1.5 percent above the Euribor, and the latest Euribor rate has just been announced, with March’s figure being only 0.2 percent. With a more pro-active attitude from banks and the surplus of unsold property gradually reducing, the number of new mortgages issued this year is nearly 20 percent higher than last year and has maintained 8 months of consecutive growth. The vast majority of Spanish mortgages (90 percent) are agreed on flexible rates, based on the Euribor, and although these rates are unlikely to rise too much in the foreseeable future, the Euribor went as high as 5.39 percent in mid-2008. It’s therefore worth mentioning again that buyers do have the possibility of fixed term rates, with some lenders reportedly agreeing 30 year loans at less than 4 percent interest, providing very attractive long term payment stability. Analysts are viewing the mortgage figures extremely favourably, with one of the ‘big three’ credit agencies (Fitch) marking an end to house price falls in Spain and a return to slow but gradual growth. According to a recent report (February 2015) the rental price of Spanish Property has shown an average increase of 1.3%. The Basque Country remains the most expensive region of Spain to rent property (30% above average) followed by Catalonia and Madrid. The best value region would be Extremadura and Castilla-La Mancha. 2015 UK Budget… Good for Investors? What does the latest UK budget and new UK Pension / Annuity Rules mean for buyers / sellers of foreign property? Here’s an interesting post-budget reaction from Opps about cashing in pensions to invest in property. Good or Bad? In a boost to the UK housing market, Chancellor George Osborne announced that Help to Buy ISAs will be introduced to help first-time buyers save for a deposit. For every £200 they save, the government will top it up with £50. But were no other major announcements in the Budget directly affecting the housing sector, apart from confirmation of plans for 20 new housing zones. Turning to the economy, Mr Osborne says the squeeze on public spending will end earlier than planned due to stronger growth and low inflation, as the Office for Budget revised its growth forecast for 2015 up 0.1% to 2.5% and for 2016 from 2.2% to 2.3%. Focusing on pensions, Mr Osborne confirmed the Government will give five million pensioners increased access to their savings. Louise Reynolds, Director of award-winning, Overseas Estate Agency, Property Venture, says pensions should seek professional advice when considering investing in property. “In a budget taking the country from ‘austerity to prosperity’ pension savers need to ensure they don’t put themselves into ‘austerity’ with reforms announced to extend pension access to Annuity-holders. Father’s day is known as ‘EI dia del padre’ in Spanish. It is celebrated on the 19th of March and falls on St. Joseph’s day, since the Catholic Church holds a significant influence on its culture. This day is to commemorate the life of the patron saint of carpenters; Joseph, who set an example of fatherhood. In some parts of Spain, like Valencia, there’s a grand celebration on St. Joseph’s day and is called “Las Fallas”. Father’s day, until very recently, was a non-working holiday in Spain. This annual holiday is considered very important in Spain, as it helps acknowledge the contribution of fathers to individual families and to the society at large. This is a day to honor and thank all the father figures. The entire family gets together and enjoys a big feast and exchanges gifts. Children in Spain get busy in the preparations a week before EI Dia del Padre. They make crafts, gifts and prepare several activities for their fathers. The grown up children who are working or staying away from their home, make it a point to return back home on this day. In Spain people give family the paramount position. 15th March 2015. 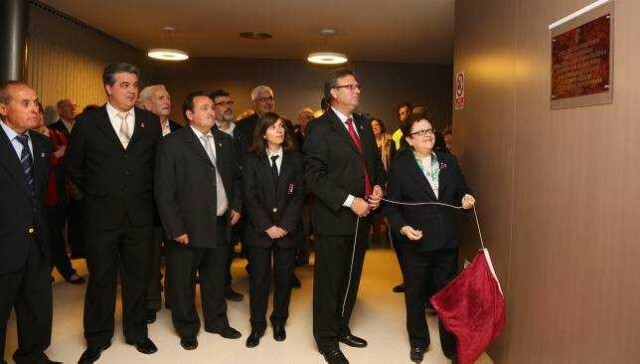 The president of the Alicante Council, Luisa Pastor with Mayor Eleuterio Jover, officially opened the new Auditorium Theatre in Hondon de los Frailes. This infrastructure cost €415,000 euros which was 95% funded by a provincial Institution Aid programme. The modern building that houses the theatre and cultural center is 407 square meters, consists of a main access via the street through glazed entrance doors. The floor of the building is divided into two sections; one consisting of access, toilets and storage and the other with stalls and scenery. Also, the Frailes Council are currently implementing improvement works to several streets of Frailes with an investment of over 306,576 euros. Within this aid package also includes the supply of electric power to the Auditorium. Kyero.com Director, Martin Dell, said “Foreign interest in Spain has been slowly creeping up for a few years, but in the last 12 months we have seen a massive resurgence of purchasers from overseas”. Last year, foreign buyers were already making up the largest proportion of all home purchases in Spain in history. With property price indices starting to rise and building permits increasing for the first time since 2007, the results are already indicating another record breaking year. 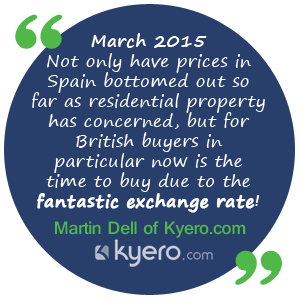 “Not only have prices in Spain bottomed out so far as residential property has concerned, but for British buyers in particular now is the time to buy due to the fantastic exchange rate,” concluded Martin.